The most versatile watering can sprinkler bar we have seen! 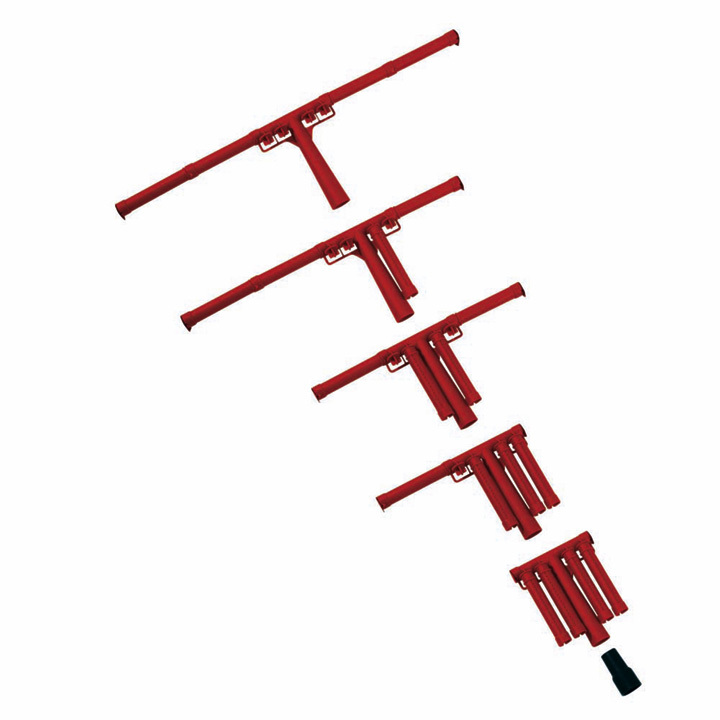 Choose the robust plasic head(s) you need to extend the bar width from 10cm (4") up to 50cm (20"), for gently spraying seed trays, seed beds and lawns. Complete with a universal adaptor to fit all watering can spouts up to 30mm (1½") in diameter.